12 facts about earthquakes will shake you to the very core! 12 Facts about Earthquakes And Their Aftermath That Will Shake You To The Core! Earthquakes are scary. They cause widespread death and destruction, and make you realise that mankind may consider itself to be highly developed, but Nature always has the upper hand. Go ahead and read the following facts about earthquakes if you’re not convinced. 1. Each year, about 20,000 earthquakes are recorded by The National Earthquake Information Center (NEIC) around the world. That’s about 50 a day! 2. The rim of the Pacific Ocean, called the “Ring of Fire” is affected by almost 80% of all the planet’s earthquakes. 3. The name “Earthquake” is only applicable when the quake happens on Earth. 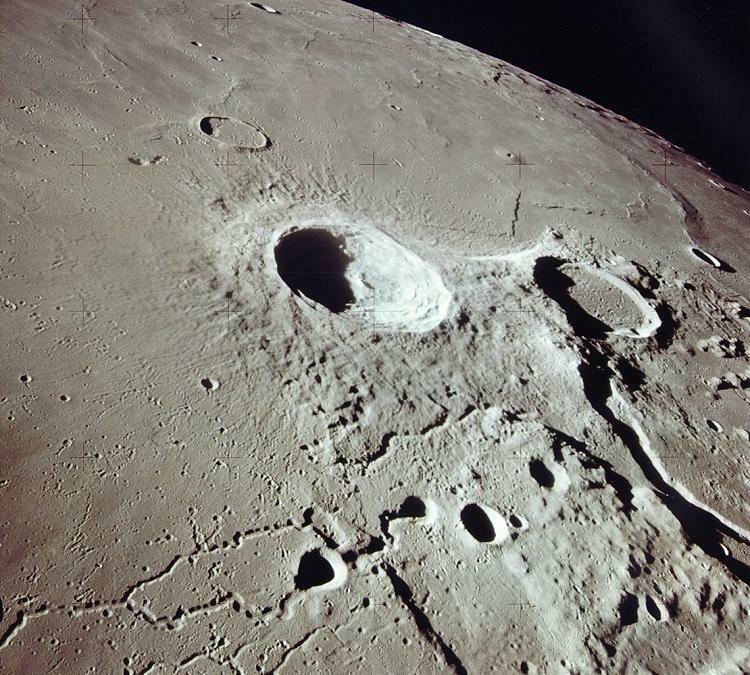 For instance, a quake on the moon is called a “Moonquake”, one on Mars is a “Marsquake”, and so on. 4. The deadliest earthquake to ever strike the planet was on the 23rd of January, 1556 in Shaanxi, China, which is believed to have killed approximately 830,000 people. Previous article 30 Less Known Facts About Six Men Who Changed The World! The Evolution of 8 Superheroes, Then and Now.